Flamba is a performance troupe from Hamburg, Germany. 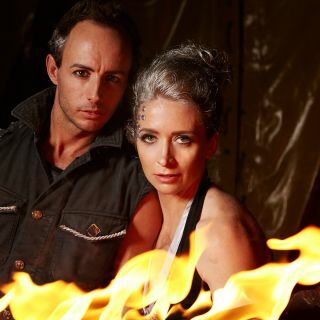 We are specialised in FIRE shows with over 15 years of experience - enabling us to bring the best to your event. Also we offer AERIAL and HULA HOOP acts, as well as LED shows and STILT performances suitable for a broad range of events.